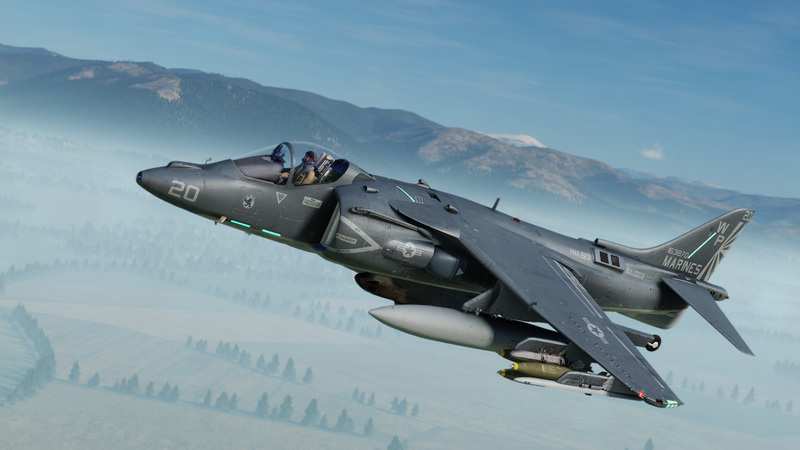 Testing of the AV-8B N/A is well underway and RAZBAM has been doing a great job of fixing bugs as they are identified by our internal and external test teams. Both Eagle Dynamics and RAZBAM are committed to releasing a quality Early Access product. Unlike other DCS aircraft that relied on a three-point landing gear system (tricycle or tail dragger), the AV-8B N/A has a unique four-point landing gear system. As such, Eagle Dynamics has created a new landing gear system to support this aircraft. This and other items are being carefully tested. Here is the image showing one of these new objects that we hope to release soon. DCS: F-5E Tiger II at 60% off! 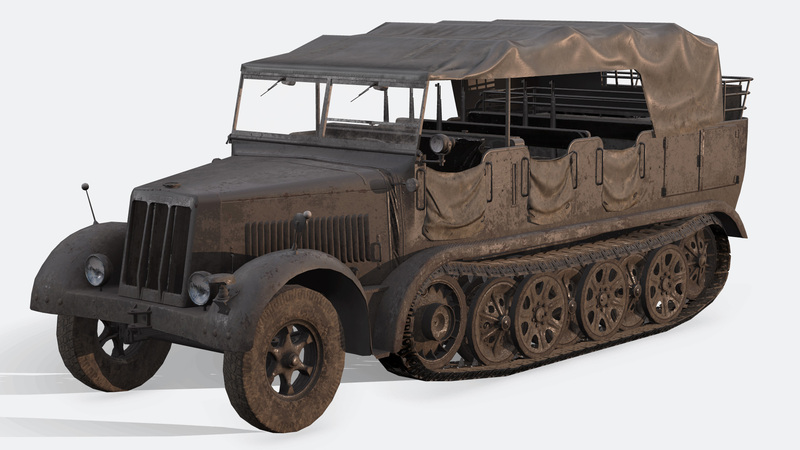 Another new unit being developed for the DCS: World War II Assets pack is the Sd.Kfz.7. This was a very versatile unit for German forces and had multiple uses during the war. For its initial appearance in DCS World, it will act as an artillery tractor.